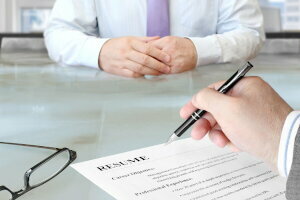 There are plenty of self-proclaimed resume experts who are saying that your resume doesn’t need an objective. Did you ever notice that none of those people work in a job where they screen hundreds or thousands of resumes? If you ask the person who screens your resume for a living, the answer is yes, you do need an objective. I have scanned, screened and/or read more than 100,000 resumes in my career. The objective is the go to section on the resume to help me count you in or out. Quickly and decisively, it tells me if you are someone we should consider for the open role. So if the objective might end up counting you out, why am I recommending that you use it? Because being counted out for jobs for which you are not qualified (and/or interested) is actually a very good thing. It saves the employer time, it saves you time, it saves everyone in the job search process time. And time is a particularly valuable commodity to employers who scan hundreds of resumes at a time. So the key is to use an objective that is broad enough to include you on the jobs for which you are qualified, but narrow enough to exclude you from the jobs for which you are not qualified (or interested). How do you do this? 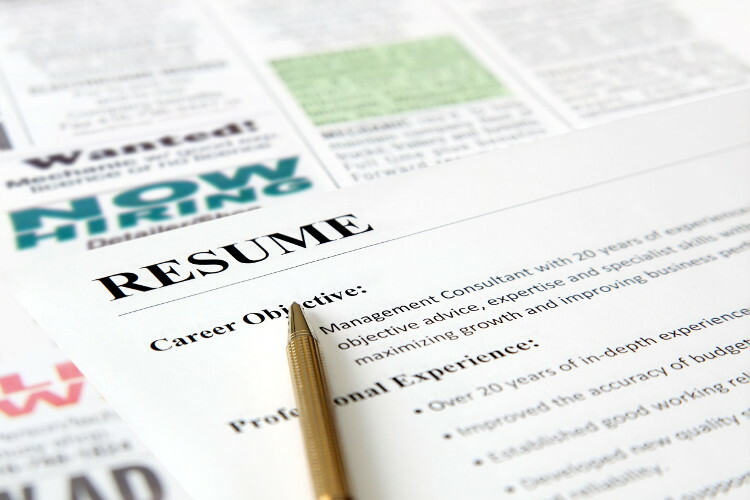 The resume objective can be narrowed by a combination of three different criteria: title, industry and geography. The title can be generic enough to include a broad range of roles and/or levels (such as: “Software Engineering role”) or can be more specific if you are only looking at one type of title (such as: “Director of Internal Audit role”). The word “role” added to a standard title gives broader usage. The industry is optional, but can be used if you have performed a variety of different titles in a specific industry (such as Retail or Banking or Insurance). The geography (“geo” for short) is often the most important part of the objective. If you are in NYC and only want to consider jobs in NYC, say so. If you are open to the Pacific Northwest, say so. If you are open to relocation in general, say so. But remember, it will count you in or out, so make sure you keep it broad enough to be inclusive for roles for which you are qualified and have interest. Yes, the objective is required, especially for entry level college grads. What do you do if you’re not sure yet what you want to do? Then you need to make a trip to the Career Services office and start/restart your career exploration. What if you are interested in more than one role? 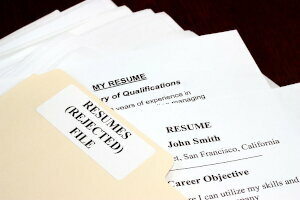 Yes, it is OK to have more than one resume with different objectives. 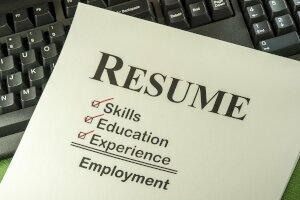 In that case, you would customize each resume to that specific objective. But each resume should be different and used only for the roles which match up with your objective, education and experience. Like many rules, this does have one case where it can be broken. If you are giving your resume to a network contact who may pass it along to others internally and you would like to be considered for multiple roles, you can remove the objective section. Internal referrals (employee referrals) are read more in-depth than the standard resume scan/screen/read process and are typically given more latitude for lack of a specific objective. But only do this if you have multiple potential objectives and you are giving your resume to a secondary party who will be passing it along for you. Otherwise, take the time to narrow your objective (or objectives) and create a custom resume to show how you are the best candidate to fill that type of role. I am not your career counselor and it’s not my job to figure out during a quick 2-3 second scan where you might fit in our company. That’s your job. So state your objective up front. P.S. 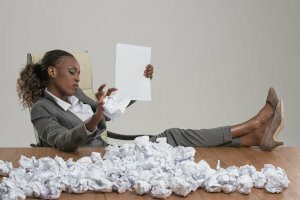 The good news is that once you have the objective written, it becomes much easier to write the content for the rest of the resume, since you will be asking yourself, “Does this help me in supporting my objective?” If yes, include it. If not, leave it off.